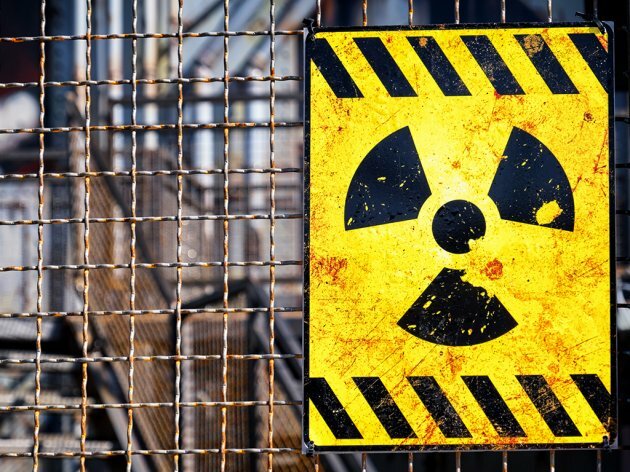 Bulgarian Deputy Prime Minister Tomislav Donchev stated for the Bulgarian daily Trud that Northern Macedonia and Serbia wanted a share in the future nuclear power plant Belene. BTA reports that Donchev told the daily that “there is no way that the Belene nuclear power plant will be built without the participation of Russia's Rosatom”. The Belene nuclear power plant is planned in northern Bulgaria, near the Danube. It should replace the reactors of the Kozloduy nuclear power plant, which were decommissioned under the terms of Bulgaria's accession to the European Union. In 2010, the Bulgarian government indefinitely froze the project due to uncertainties regarding the cost-effectiveness.